With the World’s Fair – Expo98 – Lisbon started to reborn, even with the world economic crises, Lisbon did not give up, becoming one of the places to live and to do business in Europe, according to the Financial Times, which for the first time placed Lisbon on the list of “European Cities & Regions of the Future” 2012-13. Location – Lisbon has a great geographical location. It is the closest European capital near to America. Lisbon maintains privileged ties to its former colonies in Africa. It’s one of the most important ports of Europe with Sines, which are the gate away to the old continent. 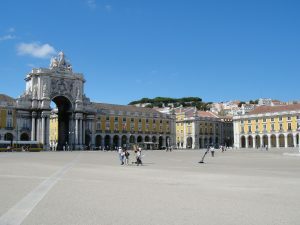 Weather – Lisbon has around 300 days per year of sunshine and the temperature is always mild. It’s defiantly a great place to be, where you can seat in a terrace almost any time of the year. Safety – Lisbon is the European capital with the lowest homicide rate making it Europe’s safest capital. It is not crime free, unfortunately there are always the pickpocketing and other minor crimes. 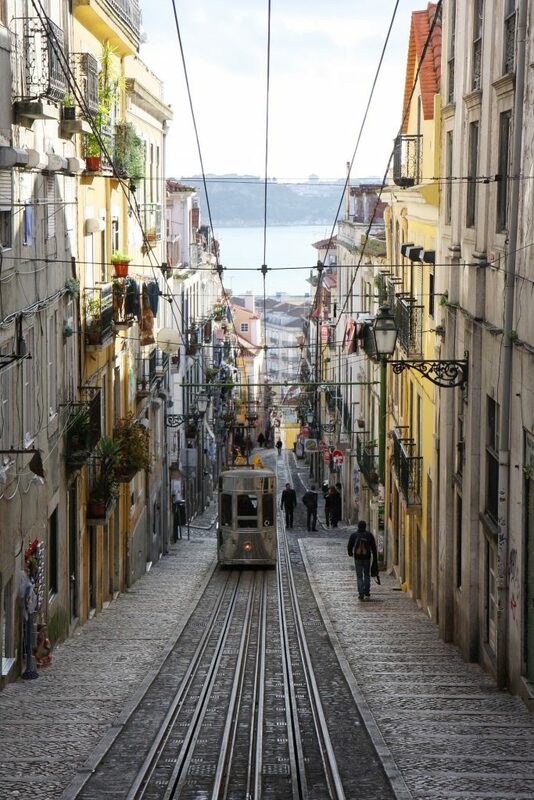 Quality of life – Having a great weather and being a safe city, it contributes for her high quality of life in Lisbon. The city has incomparable qualities, recreation facilities and leisure time also make the Portuguese capital one of the best places to live in Europe, residents can be at the beach just minutes from downtown, or enjoy nature in such as Monsanto, the largest urban forest in Europe. It is a perfect place for golf enthusiasts or surf lovers with Europe’s first surfing reserve 30 minutes away. Real Estate Opportunities – Lisbon was some years ago almost a ghost city in the city centre, when it was abandoned to the lowest classes, especially to poor pensioners living on frozen rents. The buildings reached a shockingly advanced state of decadency, in the past two decades there has been a massive effort to renovate the old historic downtown. Foreigners have also discovered Lisbon and have bought entire buildings in the old neighbourhoods. The historic atmosphere also attracts tourists so the current trend is to renovate buildings and rent the apartments for short stays. The council has been loosened up the rules, opening up a new market for long-term rentals. Business Opportunities – Because the Portuguese market has become well known for being open to technological innovation, it’s been used by international companies as a test for new products. It’s now much easier to do business in Portugal, and the European Union has recognized it as one of the countries that most reduced bureaucracy. It’s possible to set up a company in less than one hour, and according to the 2010 Global Benchmark Report, Portugal is the 7th country in the OECD with the lowest level of costs and taxes. Modern Infrastructure – Portugal is in the world’s top 10 for best road network, it reflects the focus on modernizing the country in the last couple of decades. The expanded airport is within 15 minutes of downtown, there’s a modern metro, new hotels and conference centres are growing businesses, and there are new world-class research centres which helped Portugal to become the 4th country in the OECD with the biggest rate of researchers in the fields of science and engineering. Innovation and Technology – Lisbon was the first city in Europe to set up a network of electric car recharging stations. Lisbon has Europe’s best fiber optic network and Portugal has pioneered services in banking, telecommunications. Close to 60% of the electricity in Portugal comes from renewable sources. Human Resources – Lisbon has a multilingual population, with 42% speaking two languages (especially English) and 23% speak at least three languages. Improvements in education levels also means that there’s never been a better-prepared young generation in the country entering the job market. Tourism Growth – Lisbon has been awared with – Europe’s Best Tourist Destination, Cruise Destination and City Break at the World Travel Awards- and while it’s one of the world’s top 10 cities for corporate events, it’s still overlooked as one of Europe’s must-see capitals. It’s a cruise and a low-cost destination, the number of visitors is growing. 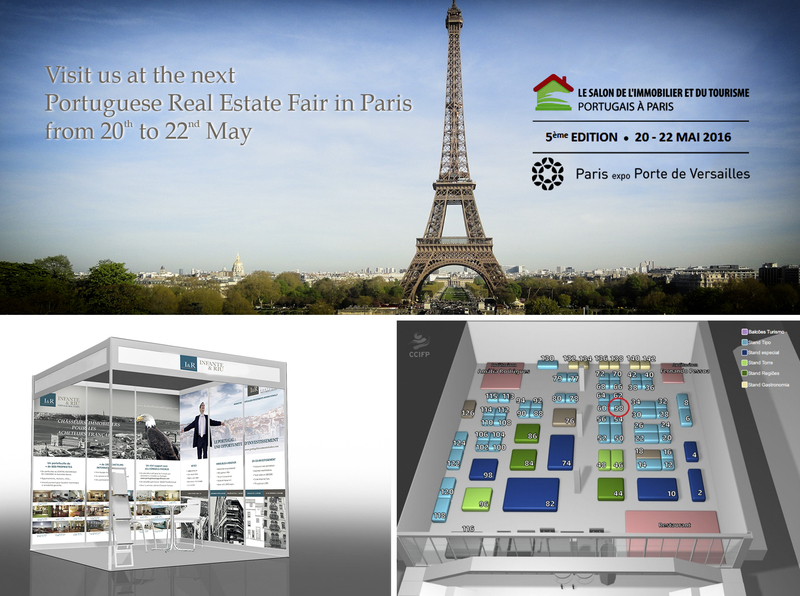 Lisbon still needs to grow to, a smart investment in Lisbon would be in turism, in accommodation downtown and in the historic neighborhoods and finally, according to PwC/ULI study, Lisbon is one of the emerging trends in Real a Estate in Europe. Portuguese Hotels registered 2-digit increase in overnight stays in February. According to INE, overnight stays increased in Portugal 15.1% in February 2016compared to the previous year. The destination with the largest growth was the Azores (+ 57.2%), followed by the Algarve (+ 23.4%). However, Lisbon remains the destination with more overnight stays with 27.2%, followed by the Algarve (25.9%) and Madeira (18.1%). 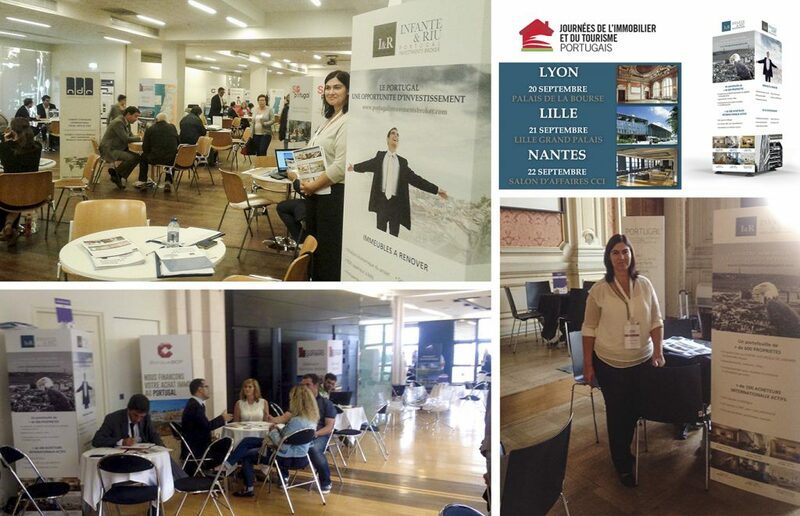 According to PwC consultant, in 2015, Lisbon is the ninth city preferred by European investors to bet in real estate. The ranking rose up 17 positions in a year.